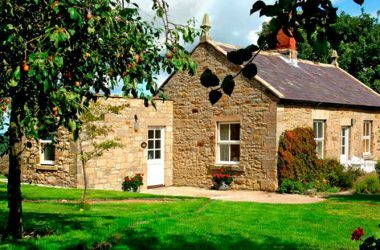 The Coach House and Groom’s Cottages are set in a private courtyard in a beautiful, tranquil location in the Vale of Whittingham, on the edge of Northumberland National Park. 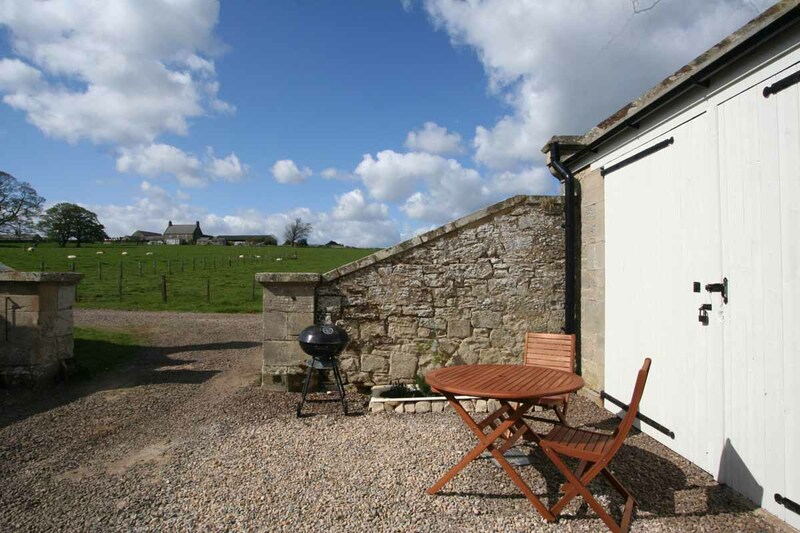 Only 8 miles from Alnwick. 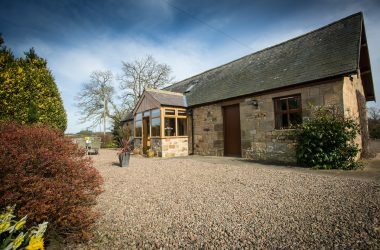 A perfect location for walking holidays, or for visiting our magnificent county of Northumberland with castles, sandy beaches and Cheviot hill forts. 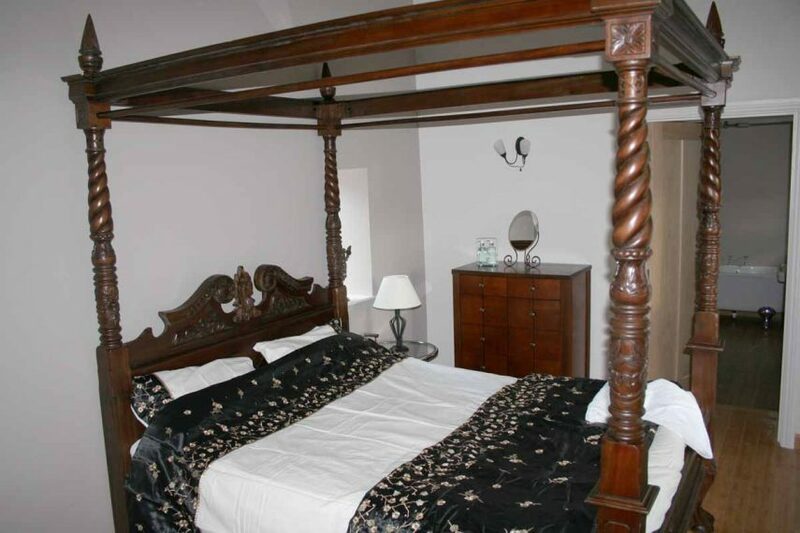 Perfect for a romantic break, Groom’s Cottage has a king-size four poster bed, with beamed ceilings and a luxurious ensuite bathroom with bath, shower, WC and basin. 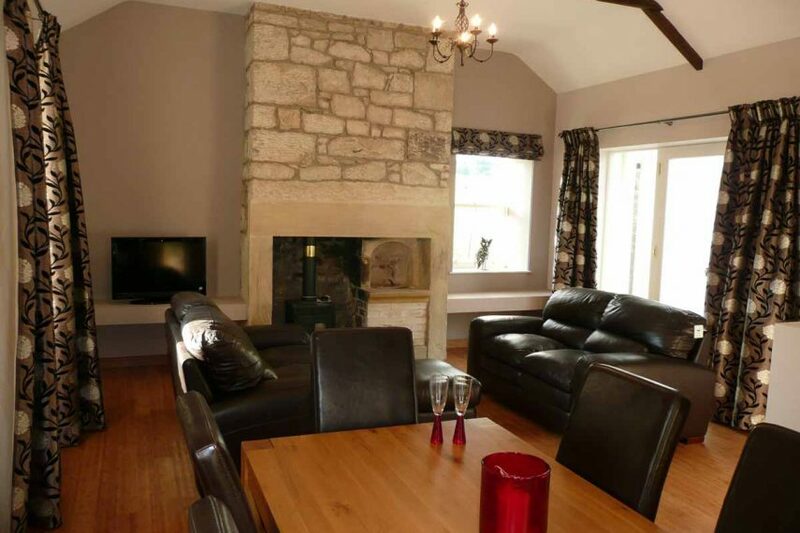 The cottage has a spacious living room, dining room and kitchen, with a wood-burning stove. 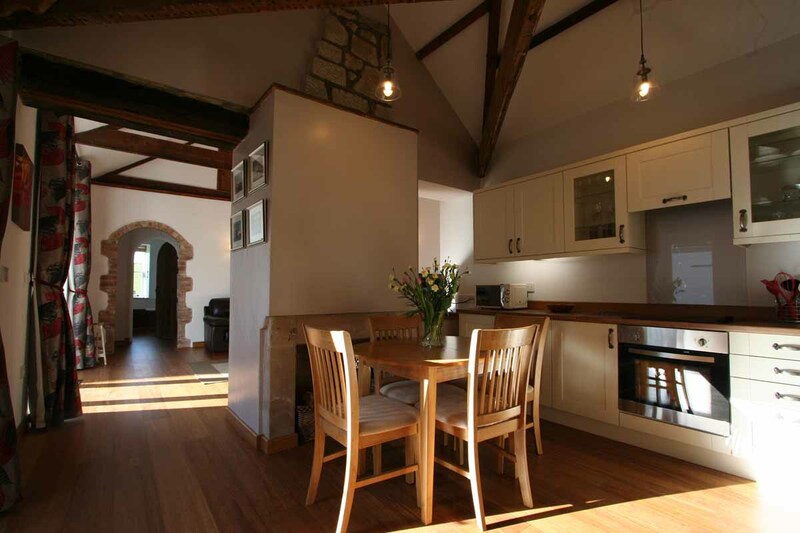 The dining table seats 6, so is perfect for entertaining guests, or for having family breaks and booking both cottages. 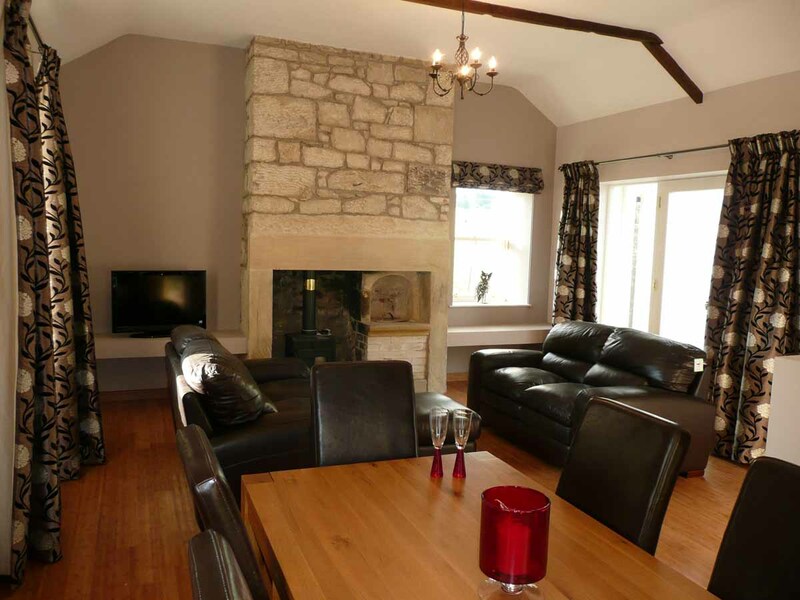 The living room opens up onto the sheltered courtyard with table, chairs and BBQ. 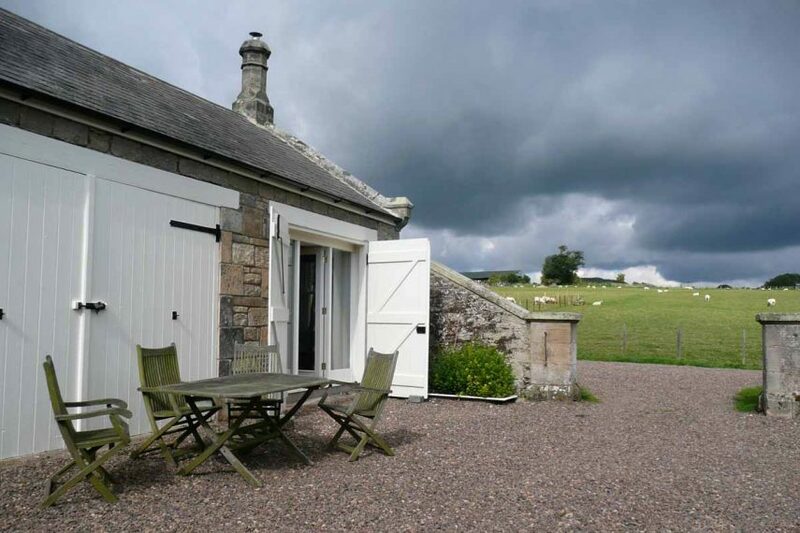 A cottage full of character with a king size four poster bed and bathroom overlooking the fields. 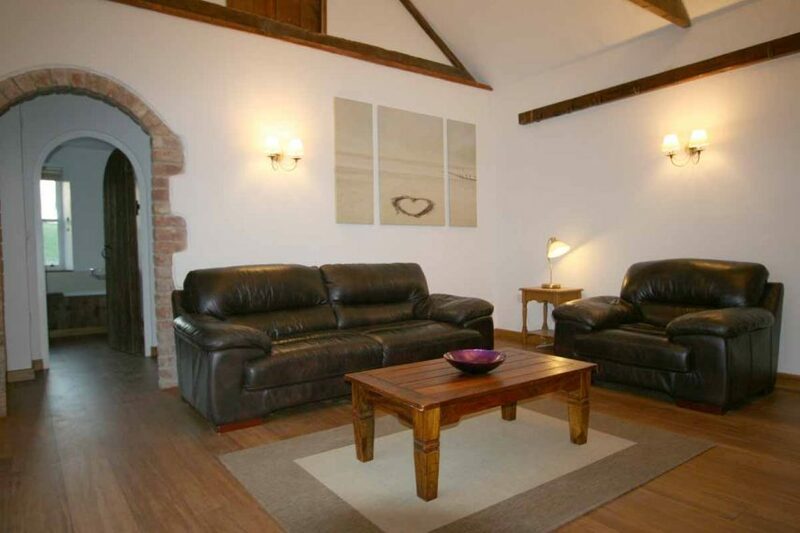 The Coach House has a spacious sitting room and fully fitted kitchen with exposed beams and a wood-burning stove. Central heating. All fuel and power, all bed-linen and towels included in the rent. 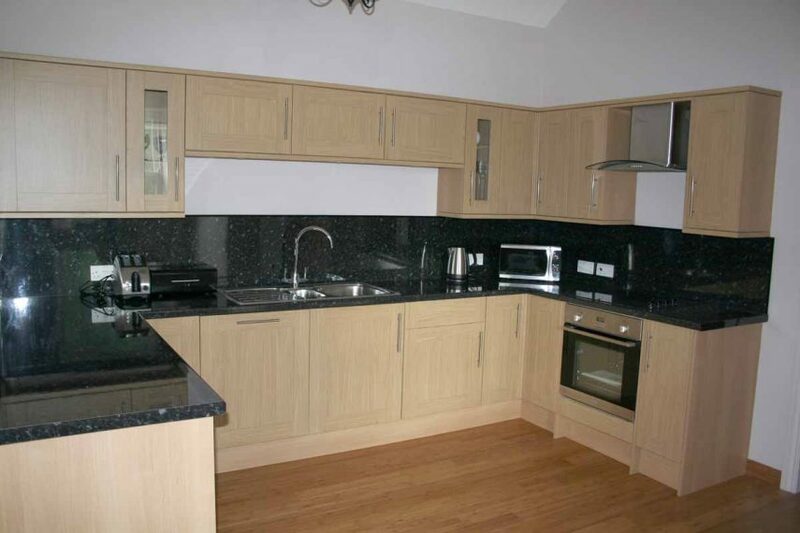 Parking for 2 cars, electric cooker, microwave, fridge-freezer, washing machine, colour TV, & DVD. 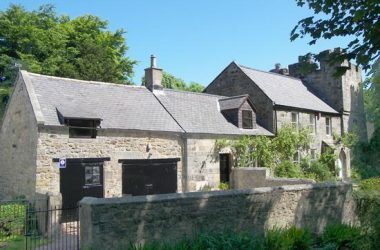 The cottages are on a spring water supply. We can also offer rock climbing tuition and map-reading days out in the Cheviots. 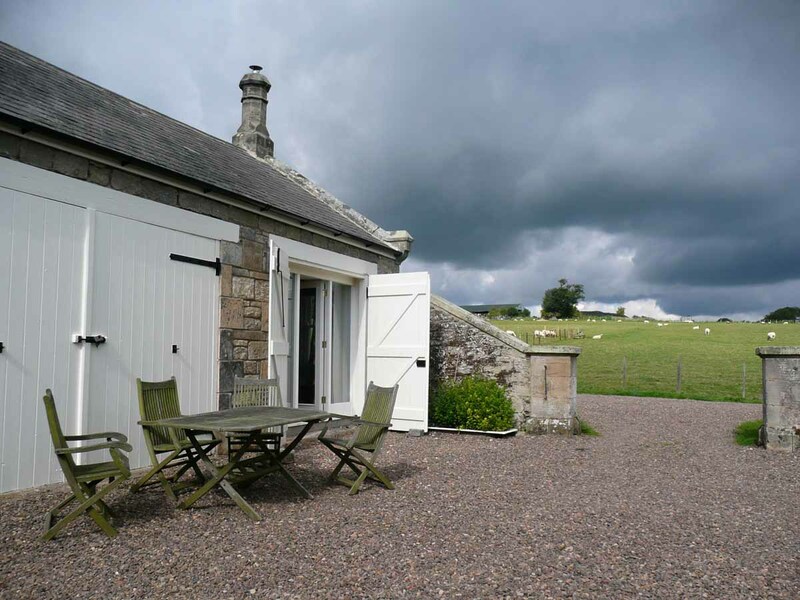 Discounted rates for weekend breaks Friday to Monday, and mid-week breaks Monday – Friday.